4 What are the symptoms of Asthma? 5 How do you treat Asthma? 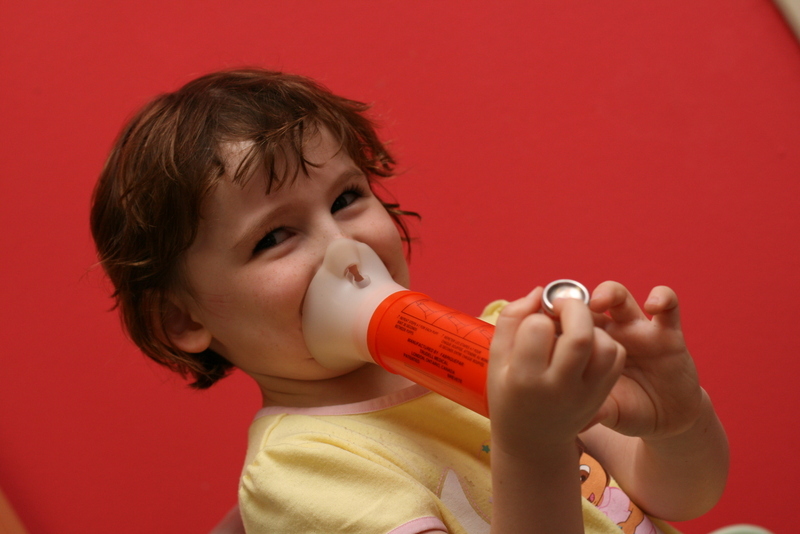 According to the World Health Organization, there are 235 million people living with asthma. If you suffer from asthma, you are not alone! It’s a common respiratory disease, especially among children. Asthma is an inflammatory disease of the airways in the lung. It is a condition that makes breathing difficult and triggers symptoms like coughing, wheezing and shortness of breath. Although you might not always exhibit these symptoms, asthma is something that is present in your body every day, even if you are not consciously aware of it. Asthma is caused when the airways in our lungs narrow, causing swelling and an increased production of mucus. With asthma, these airways are especially sensitive, and the muscles in our lungs can contract, making breathing difficult and triggering an asthma attack. For some individuals, there are specific triggers that set off the symptoms of asthma; these triggers can be environmental, like dust or chemicals, or the result of certain allergies. Respiratory infections that cause damage to lung tissue result in impacted lung function that can cause an individual to be susceptible to developing asthma. Other triggers can be factors like cold air and physical exercise. It is believed that asthma is caused by a combination of genetic and environmental factors. Although there is no cure for asthma, it can be easily managed. Medications vary depending on if the symptoms are acute (short lasting) or chronic (long lasting). Asthma is commonly treated by medications like inhaled corticosteroids.